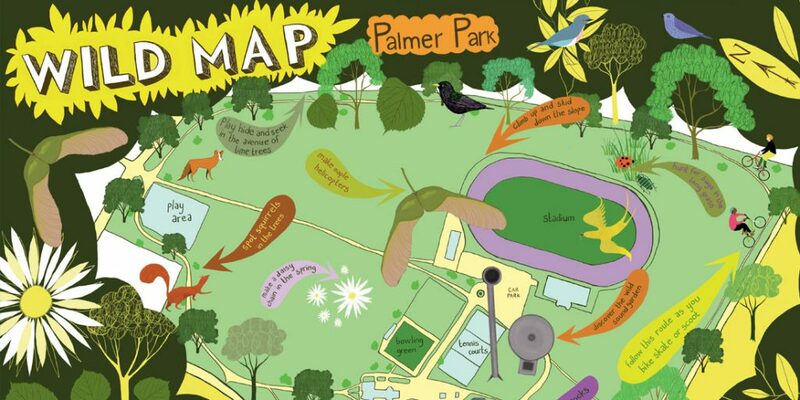 Download your Wild Reading Maps! 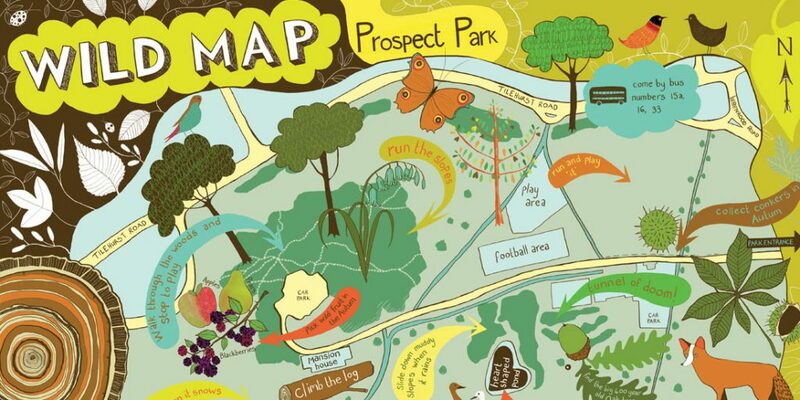 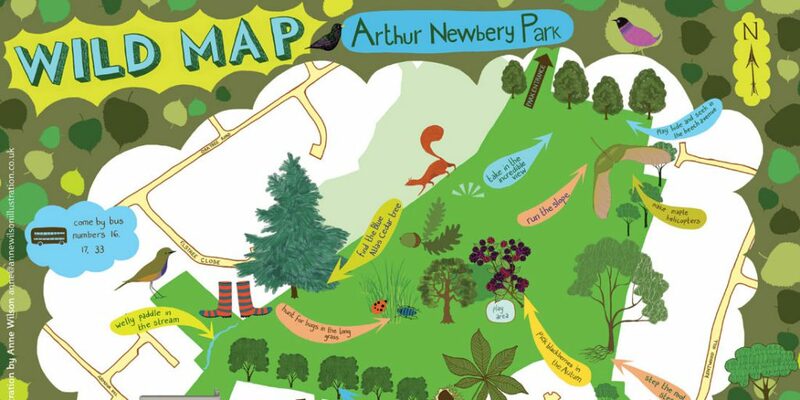 Thanks to funding from HLF and corporate sponsors OLSWANG, we commissioned Anne Wilson an award winning illustrator to create interactive child friendly activity maps for some of our best wild spaces in Reading. 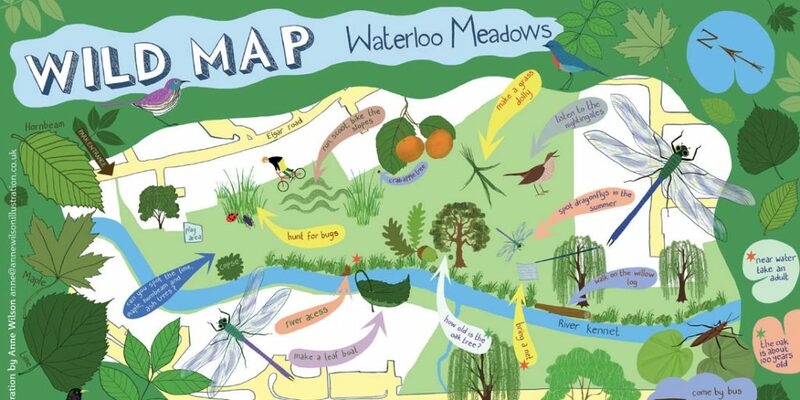 Download your free map here and see what you can do with your kid or classroom outdoors!